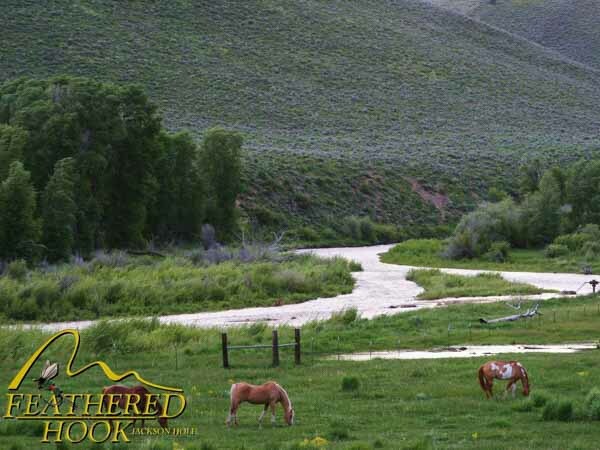 Smith’s Fork is bordered by National Forest and BLM lands. 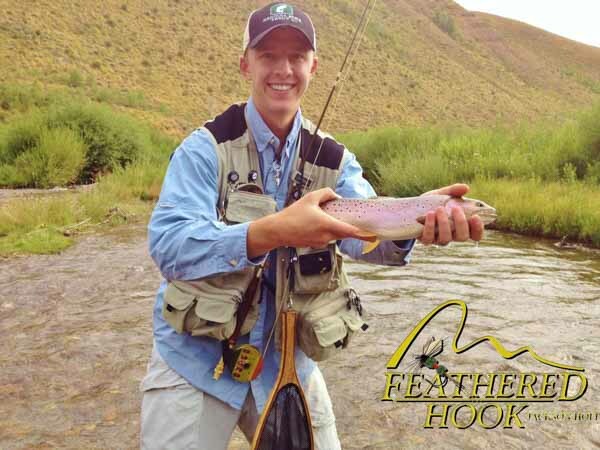 Cast your line in the river and land a Bonneville Cutthroat or German Brown. 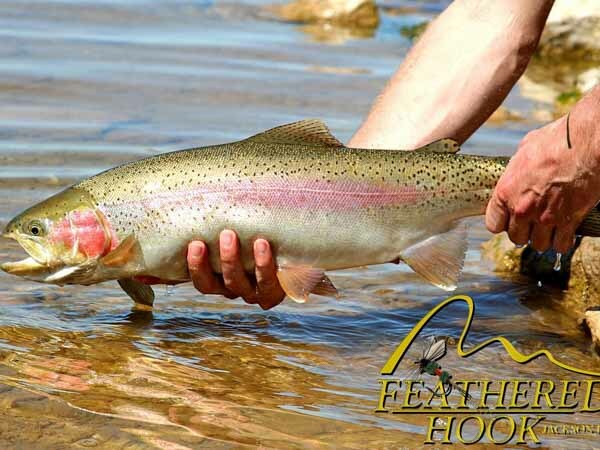 Streamers – Articulated in White, Black, Olive, Small Minnow patterns. 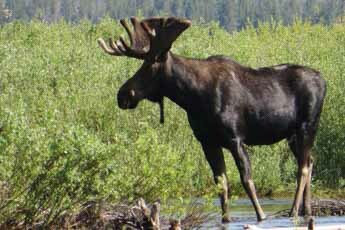 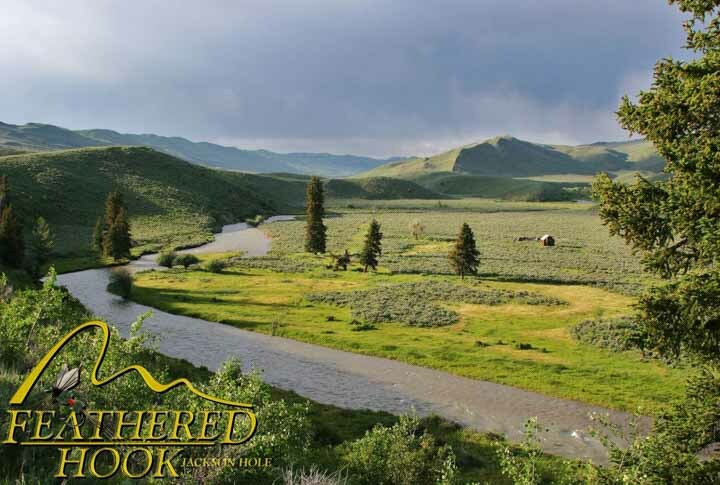 Bordered by National Forest and BLM lands, this mountain retreat is prime for privacy and exclusivity often frequented by elk, deer, and moose. 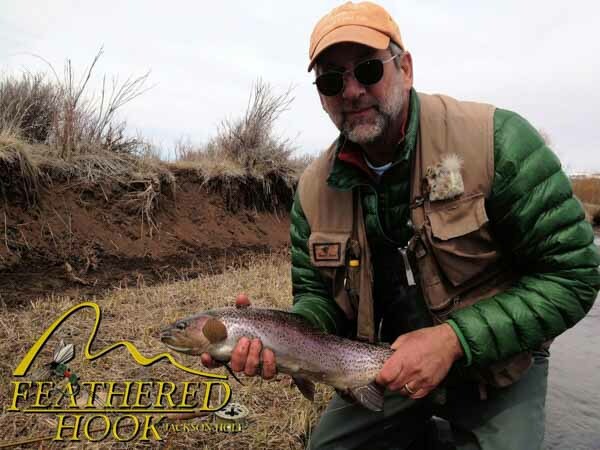 Cast your line in hopes to land one of the rare Bonneville Cutthroat or German Brown. 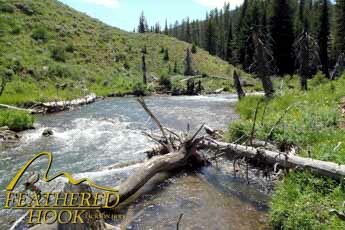 The best fishing on the Smith’s Fork is June through September, with incredible dry fly action all summer long.